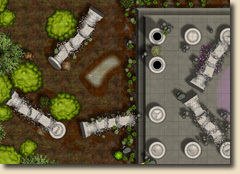 CC3's new features make it easy to set up a collection of tools that produce a new and unique style in your maps. The hard part is often coming up with the original idea and design. 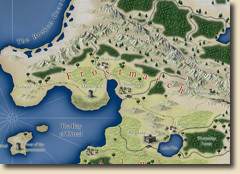 The Cartographer's Annual aims to produce a wide variety of such styles to give you an out-of-the-box way to make your maps look fresh and serve as inspiration for your own designs.